Music Book: The Practicing Musician's best tool for organizing, practicing, performing, and sharing your music! 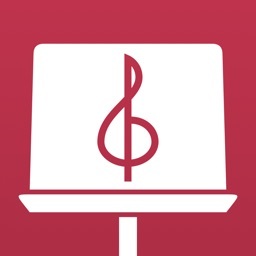 - Import all your Sheet Music onto one device and share your arrangements with others. 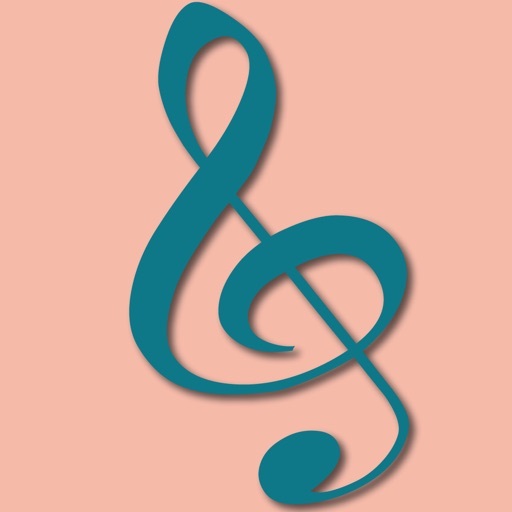 - Organize your music into Lists and set up Performances with the touch of a finger. - Automatically turns pages with an internal timer, a connected bluetooth foot pedal, or from another iPad connected nearby (Jam Connected). 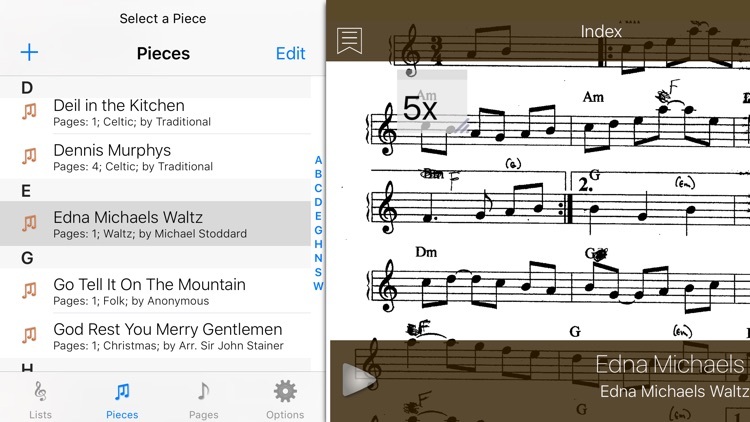 Music Book is an iPad app that helps musicians as they practice and play. It allows you to keep hundreds of pieces of music in one thin device without having to carry big binders around with you wherever you go. Music Book also allows you to share your arrangements and libraries with friends and band mates. Organize and arrange your music during practice to develop that perfect unique sound. Then use Music Book as a reference during performances. Music Book gives you complete control of the appearance of your music by supporting pinch to zoom, and rotate. Turn your iPad on its side and split your page in two to get the biggest view possible. Add text annotations to drop little notes onto any page. Music Book's controls stay out of the way and providing the most screen space for your music. Use the built in Pitchfork, Chromatic Tuner, and Metronome to help you stay in tune and on the beat. It can even turn the pages for you as you play. 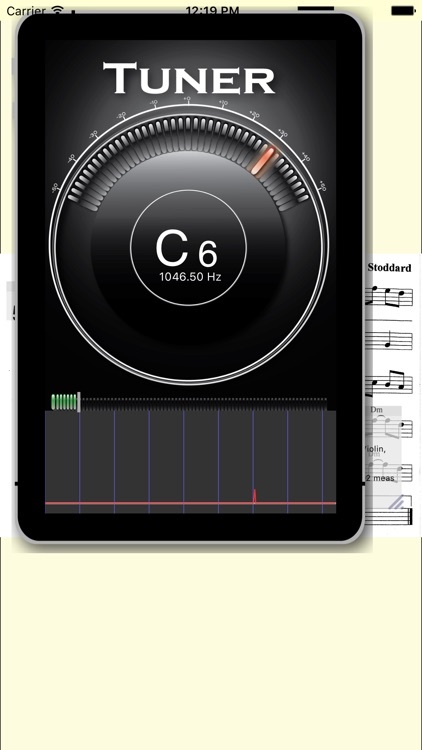 - Music book is the only music reader with a Pitchfork, Metronome, and Chromatic Tuner built in. 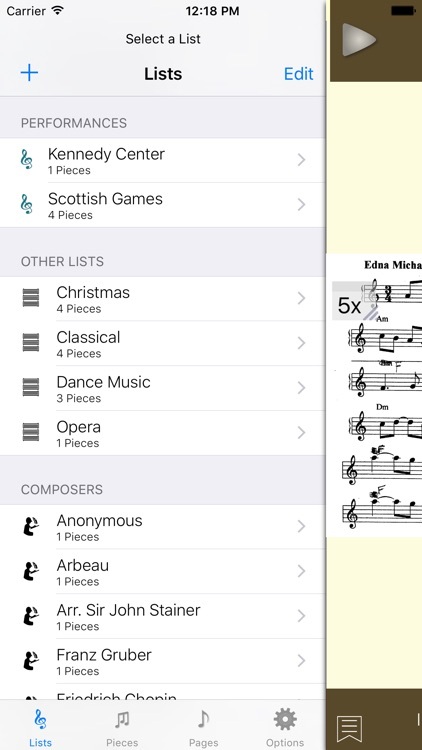 - Organize your sheet music pages into different Pieces without duplicating pages. - Organize Pieces into Volumes and Performance lists. - Create as many Volumes as needed to categorize music played with different groups of people. - Create multiple Performance lists as different "sets" for using at different events. 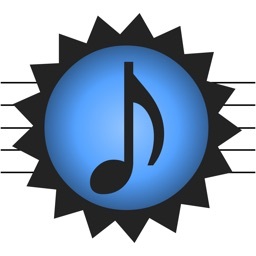 - Create annotations of music pages without altering the original image. - Zoom, Pan, and Rotate music to get an optiaml view of the page. - Navigate quickly to any page in a large Piece. 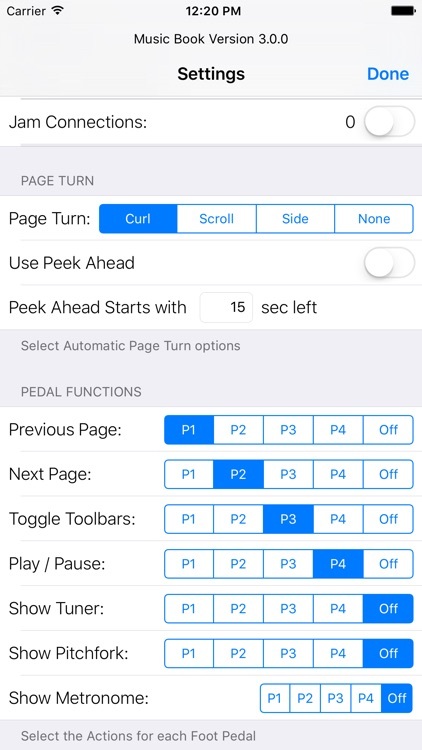 - Multiple page turn animations including "curling" the page, scrolling up and down, scrolling left and right and turning page turn animations off. - Automatic Page Turning: Set a simple time to wait on a page and Music Book will automatically turn the page when the time limit is up. Works with any music. 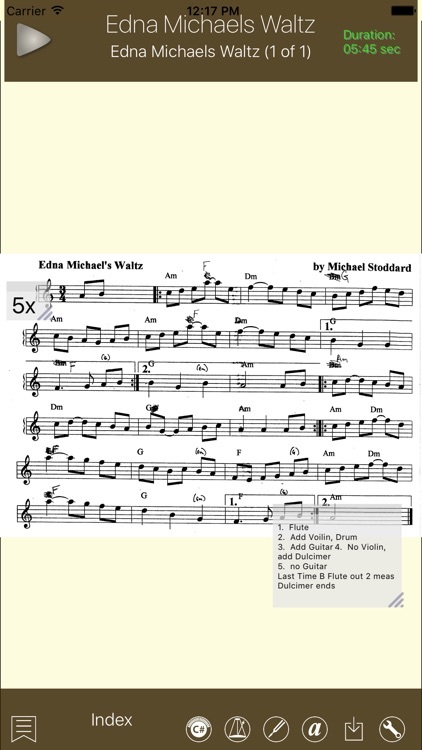 - Peek Ahead: Set your Peek Ahead interval and, when that many seconds are left before a page turn, Music Book will scroll a bit of the next page into view. so you can look ahead to see what's coming up. - Import pages in multiple formats including PDF, TIFF, JPG, PNG, and even TXT. 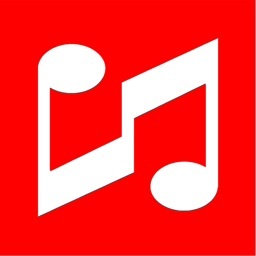 - Import music from E-Mail. 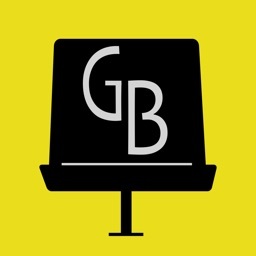 - Import music from Drop Box. - Backup your music database. - Export or E-mail Pieces as integrated PDF files. - E-mail a performance list or the entire performance to your friends and band mates. 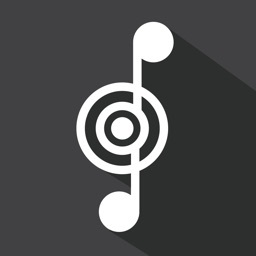 - Share Volumes, Performance Lists, or your entire music database.